Blade Runner was an epic dystopian future movie that really shined once Ridley Scott was able to re-edit it and undo the damage the studios inflicted on us. 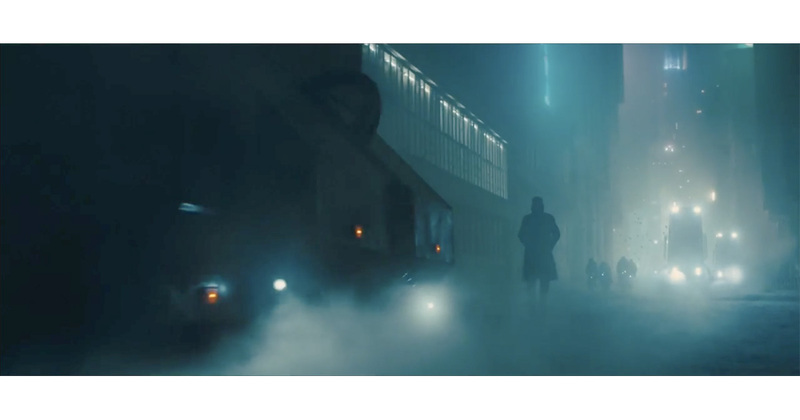 Now we’re getting our first taste of the sequel, Blade Runner 2049, in a teaser trailer that promises even more epic dystopian awesomeness. The movie stars Harrison Ford and Ryan Gosling, and if the teaser is any indication, this time the studios aren’t screwing it up. Blade Runner 2049 opens on October 6, 2017, so you have plenty of time to clear your schedule.